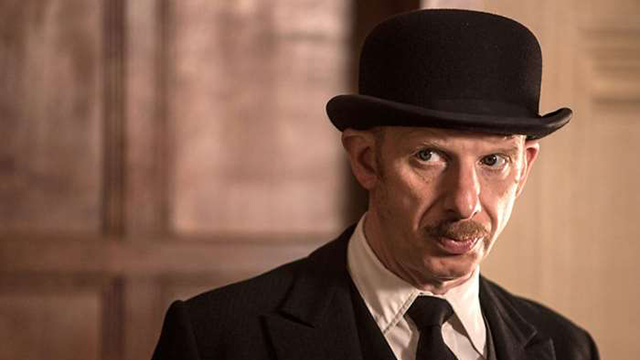 Father Brown investigates when the son of a Duke is abducted from Lady Felicia's yuletide ball amongst other strange occurrences in town. 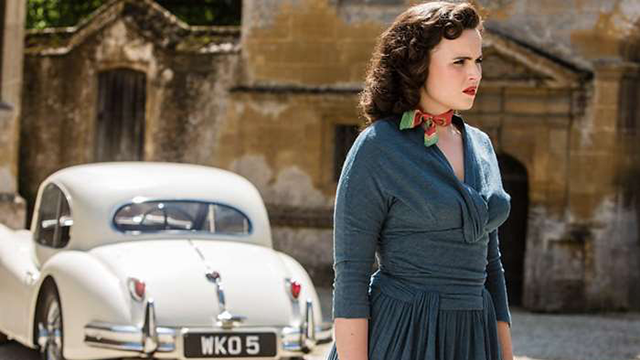 When a local writer is murdered, Father Brown must delve into her infamous novel for inspiration. 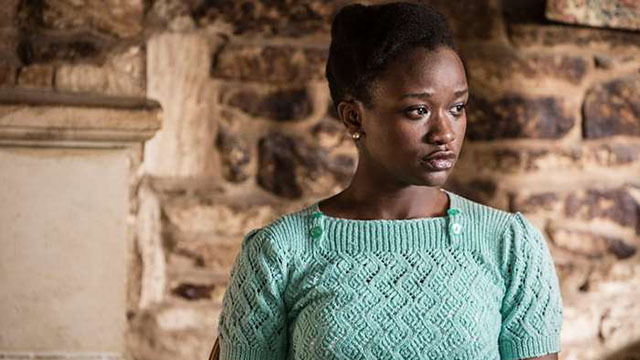 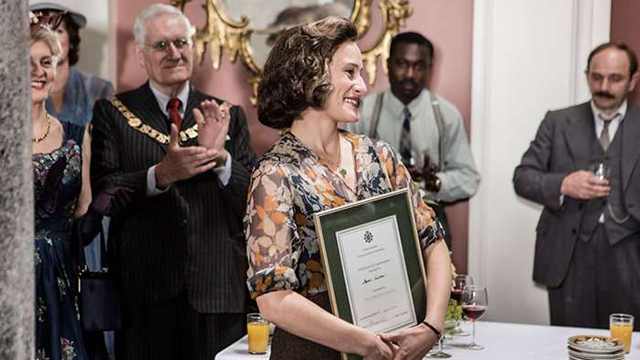 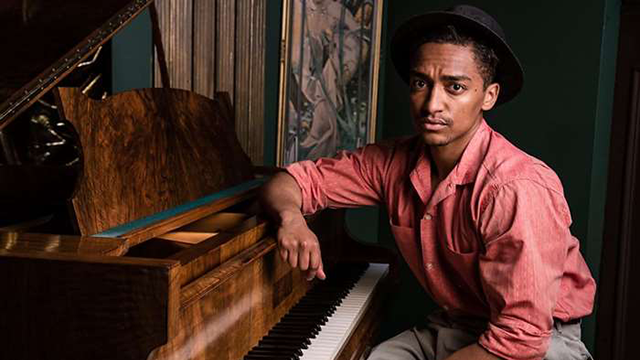 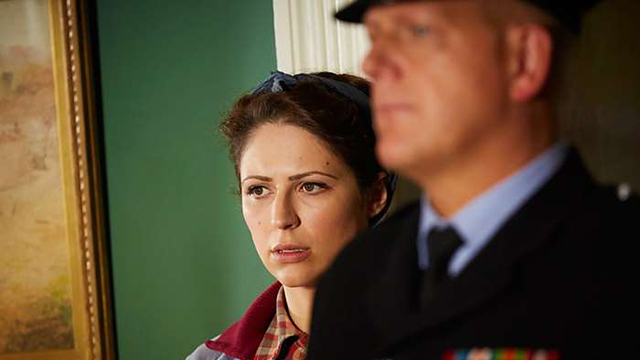 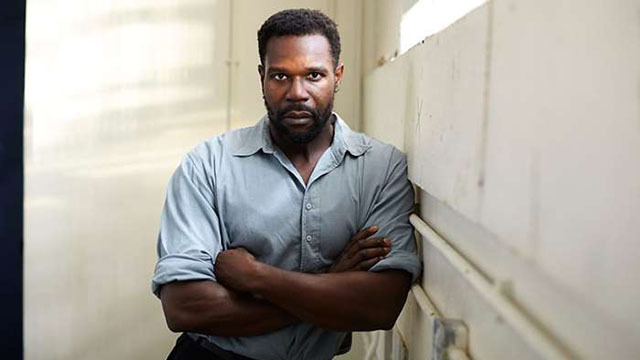 A woman arranges the death of her former lover, and Father Brown is blamed for the murder. 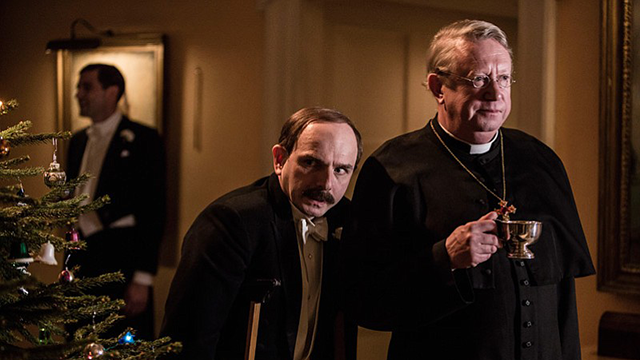 When Mrs. McCarthy's goddaughter goes missing, Father Brown follows her trail to a risque gentlemen's club. 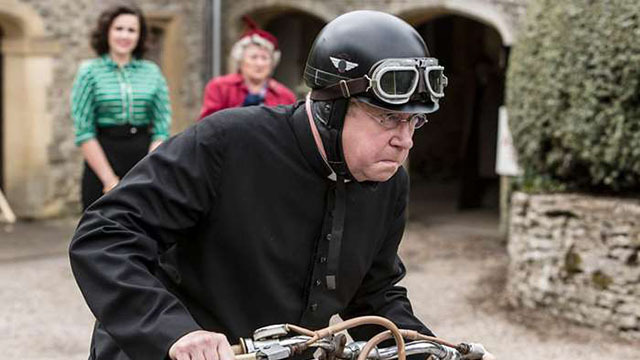 When Mrs. McCarthy takes over the running of the mobile library, Father Brown discovers a shocking secret lurking among the bookshelves. 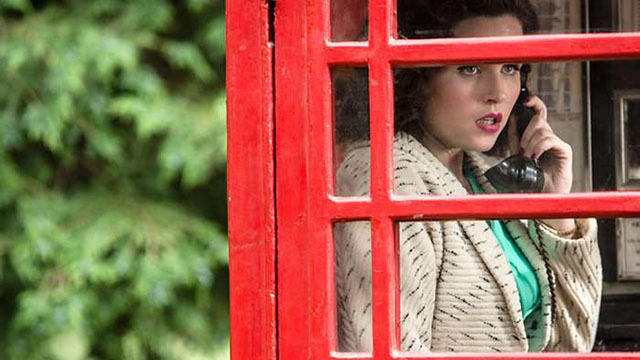 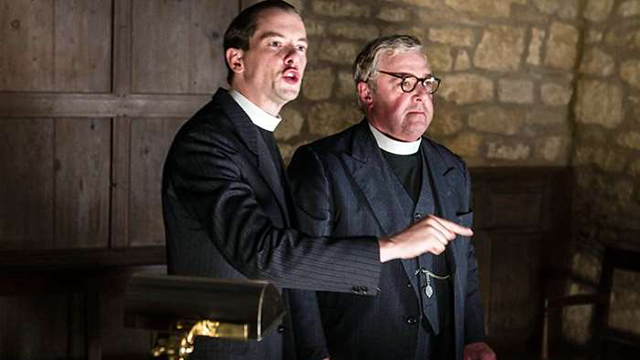 Father Brown investigates a 300-year-old secret hidden in a university in order to save an old friend. 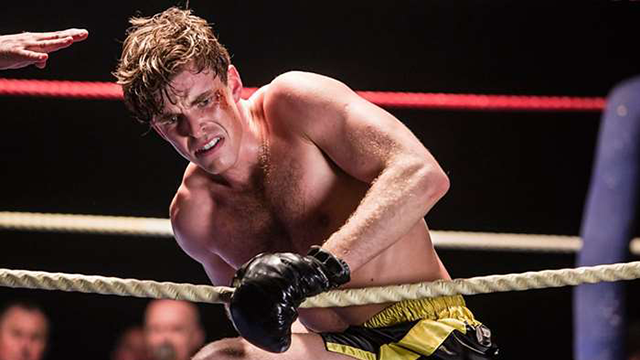 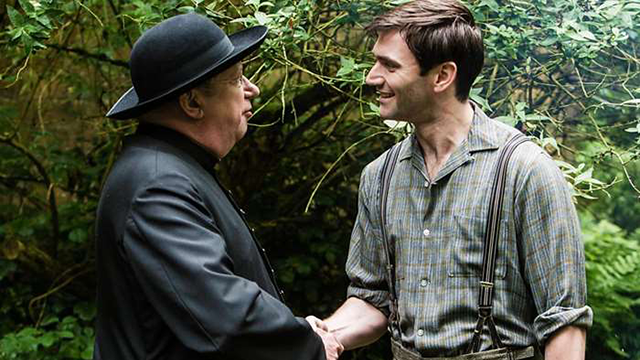 Father Brown struggles to save Sid from himself when he vows vengeance on his former defense barrister. 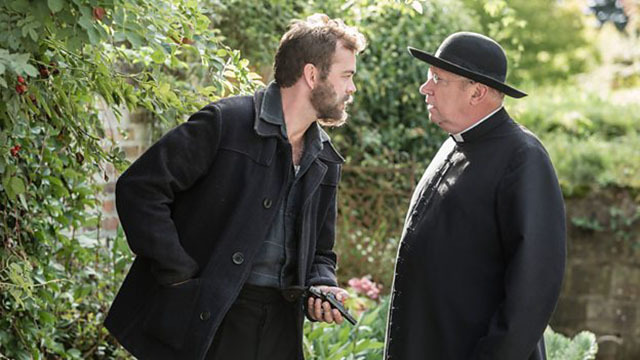 When radio quiz "Up to You" comes to Kembleford, Father Brown suspects that one of the cast are responsible for their landlady's murder. 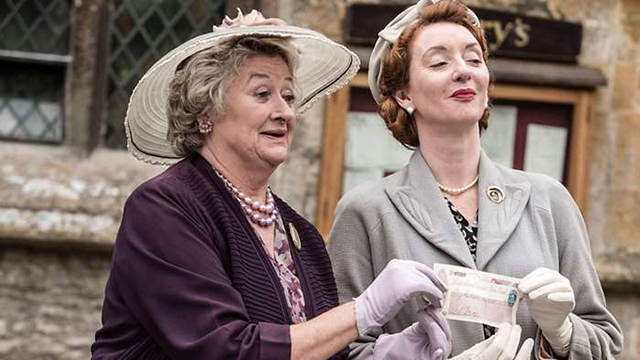 Father Brown investigates the murder of a postal service officer when the fair comes to Kembleford.